XTC Silicone Zinc Primer prevents corrosion of metal surfaces exposed to high heat, high humidity, condensation and salt air. XTC Silicone Zinc Primer functions much like galvanizing as it locks itself to bare metal surfaces leaving a perfect primed surface for top coating. Topcoat with KBS XTC (Xtreme Temperature Coating) or Motor Coater Engine Enamel to prevent rusting and streaking of steel in severe weathering exposures. XTC Silicone Zinc Primer can be used alone as a finish paint. 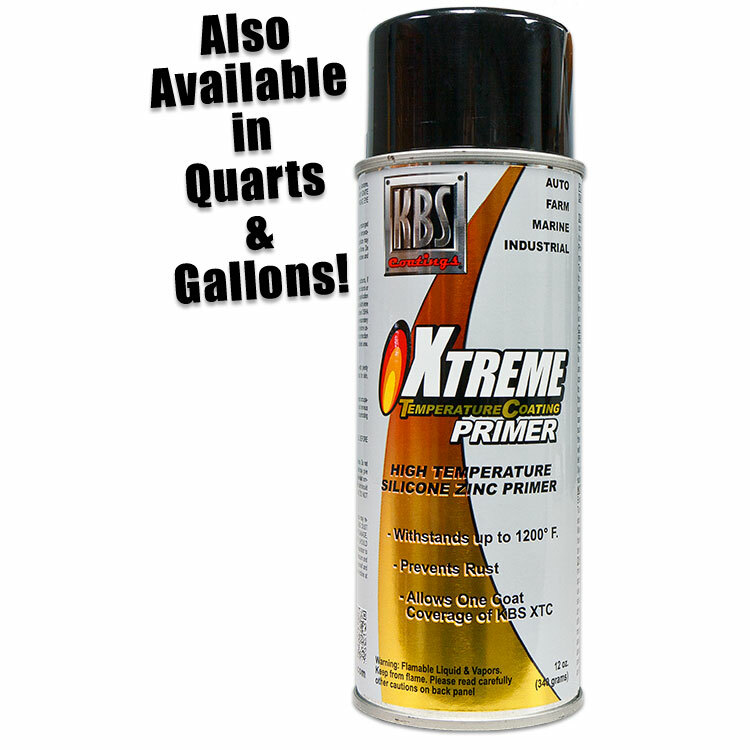 XTC Primer withstands temps in excess of 1200°F (648°C). XTC Silicone Zinc Primer is free of fluorocarbons, lead, and chromates. XTC Silicone Zinc Primer is Grey in color. One Aerosol XTC Primer covers 10-15 sq. ft. with one coat. One Quart of XTC Primer covers 125 sq. ft. with one coat. 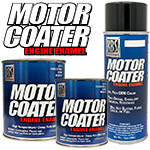 One Gallon of XTC Primer covers 500 sq. ft. with one coat. XTC Silicone Zinc Primer is Grey in color. Aerosol lasts and lasts and lasts..
Amazed at how much came out of the can. It covers really well, and the nozzle produces a nice wide pattern. I was overall very happy with the XTC Primer and Paint. I decided on XTC's High Temp products to coat the exhaust manifold on my 1989 Lotus Esprit Turbo. The exhaust manifold on this car get notoriously hot! After several spirited runs in My Esprit the paint and primer seems to be adhering very well. I only had one bubble pop up and I am sure that this was my fault as I did get a little inpatient and put a couple thick coats on.. The instructions read use thin coats! Don't ignore this! I am very confident if I had followed the instruction to the letter I wouldn't have gotten the one bubble.. I will definitely use KBS Coatings XTC Silicone Zinc Primer and Paint again in the future,, A great alternative and cost saver to powder coating. 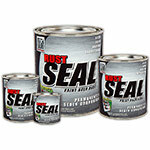 Used this on my headers that always showed rust. 2 coats of this and a coat of XTC Black and 2 years later I have not seen rust. Great Product! Used to prime headers after sandblasting to promote good adhesion for the high temperature paint. Low or no odor. Great coverage. Applied two coats of primer. No running and dried quickly. Using product to repaint the diesel engine and associated components on my bus. Masking off is a bear but once done the spray works well and covers well. This product works well. The only suggestion I have is make sure it is compatible with what ever topcoat you are going to use. Good stuff over all. If you are careful with prep/degreasing/etc, then this will be a great base for the high temp paint. I coated an aluminum intake with this, then went over with KBS aluminum hi-temp paint. Simply outstanding. I'd recommend a heat cure after top coating, rather than curing in use, for exhaust as well, just because of uneven heating. Personally, I wouldn't use this without a top coat, it seems a little porous to me, but apparently you can, according to the label. I suppose heat curing solves that problem, though, so perhaps it's fine. Intake manifolds just aren't going to get hot enough for a good cure, I don't think, so I baked mine in my propane BBQ grill for 30 minutes...champion finish overall. I put several coats on a large 6-cyl intake, and the can is more than half full, so it will go a long way.